The child should get adequate amount of proteins, fats, carbohydrates, vitamins and minerals. Nutritionists who develop menus for childcare facilities, tailored to the needs of a child. The balance keeps nutritionist, and if the garden is small, this function rests with the health care provider. How many times to feed? In most kindergartens with 12-hour work schedule – three meals a day, when children receive Breakfast, lunch and afternoon tea. However, there may be options when there is a second Breakfast or dinner. Around the kindergarten children eat four times, and in the health group – five or six, depending on orientation. If you want to make a menu of kindergarten for your child, please note that meals must change – soups and porridge every day should be different. 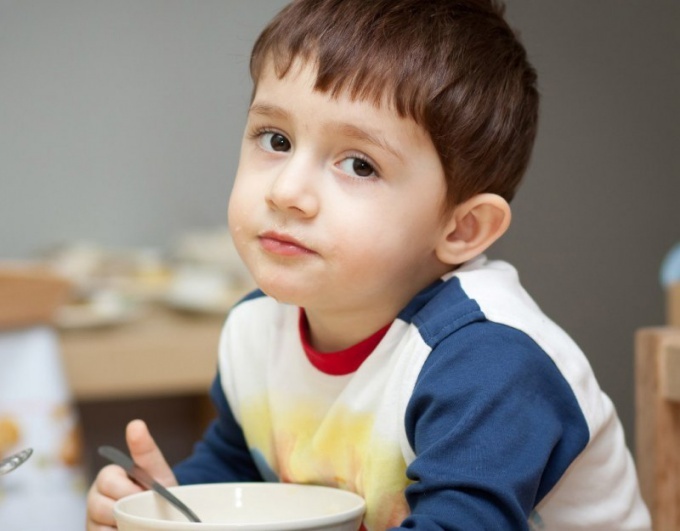 For Breakfast in kindergarten is usually given porridge; semolina, oats, buckwheat, wheat, rice etc. be sure to Prepare it with milk. There may be exceptions – for example, in specialized kindergartens for children with allergic or digestive diseases mess may be on the water. Give the children morning tea, cocoa or coffee drink with milk and a piece of bread and butter. Remember that organic coffee to children of preschool age is not recommended. There is a minimum set of products that a child should receive each day. This set must include fruit or juice. But a diet in kindergartens may be different. Fruits and juices can be given for lunch, but if it is not provided, then the main Breakfast or snack. Lunch in kindergarten usually consists of four dishes. It starts with salad from fresh cabbage or carrots, tomato, cucumber, etc. Occasionally you can give a salad of boiled beets, but this should not be abused. Then served the soup or borsch. The second – always a meat or fish dish with garnish. It can be burgers, goulash, roast, fried pieces of fish. The third – compote of dried or fresh fruit. Lunch is served with bread, usually black. In the older groups, children are offered a choice of black and white bread. The fish should be boneless. The afternoon tea in the garden served the curd in different ways – with sour cream, raisins, cheese or casseroles. Kindergartens of generally developing form with a 12-hour work schedule a few times a week is given to reinforced snack, which can include, for example, a meat casserole. Some days the children can be offered fruit puree, sweet rice, fruit soup, or just a muffin with coffee, milk or tea. If the garden provided the dinner, the children receive porridge, cheesecake (if she wasn't at lunch), mashed potatoes with additives, tea, milk or juice. In the sanatorium-kindergarten children about an hour before bedtime, give yogurt, milk or kefir. Making a menu for organized children's groups, please purchase an approved on the legislative level, the Collection of recipes of dishes and culinary products for kindergarten. He is a technical documentation containing norms of a bookmark of ingredients, output of semi-finished and ready meals. Select Breakfast dishes from the relevant section of the Collection of recipes. Taking into account the physiological needs of the child, Breakfast may consist of cereal, scrambled eggs, cheese, cottage cheese or vegetable casseroles. From drinks, you can choose the tea with sugar, coffee with milk or cocoa. It is important that the protein and carbohydrate breakfasts alternated, and the dishes were not repeated during the week. Match menu dinner based on four courses. In many kindergartens ignore the salads, but nutritionists believe this is a flagrant violation. Children's lunch should start with 50-70 grams of salad from fresh vegetables, no matter what the season produced food. Better fill the salads with vegetable oil, not cream. The mayonnaise and soy sauce in baby food should be excluded. Plan the menu at least 5 soups. Better - twice more, and if they are repeated at intervals of two weeks (including a 5-day kindergarten). You have to include fresh soup, soup, soup, vegetable soups and soups. Avoid pickle, Thistle, and others with salty or spicy ingredients. Also, do not include in the menu of the kindergarten soups, cooked in mushroom broth base (mushrooms in General it is better to exclude). Enter at least 10 combinations of dishes. Meat is better to give children small pieces (stew) or chopped (meatballs, zrazy). It is advisable to avoid such methods of thermal processing like frying, preferring stewing and baking. Poultry must choose lean, combining it with vegetable puree. Meat is also allowed cereals – rice and buckwheat. The fish is garnished mashed potatoes. As a second course allowed casseroles. From drinks, juices, jellies, compotes. Develop a menu of afternoon tea. Meals should be small and not very nutritious. The ideal option can serve baked fruits – apples, pears. 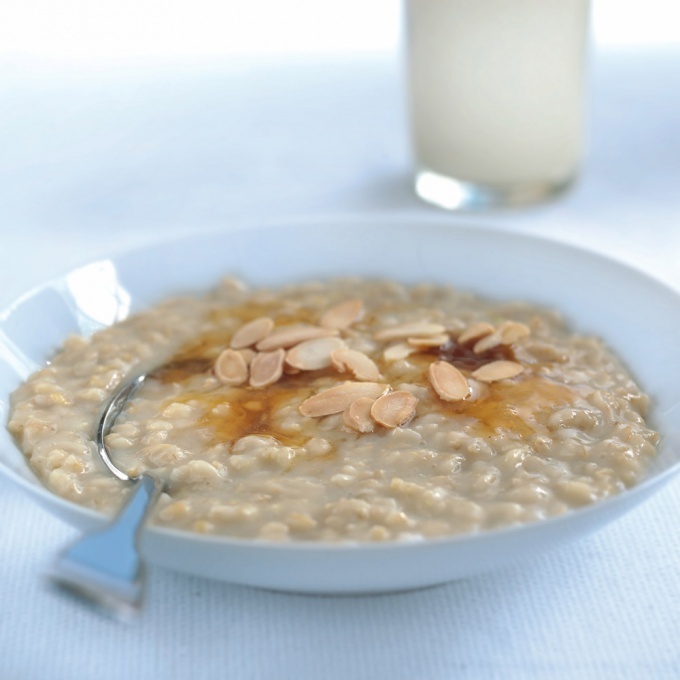 If lunch was a vegetable side dish for brunch, you can choose rice pudding with sweet sauce of dried fruits. Popular and products of cottage cheese – just make sure that on this day they were not offered for Breakfast. Serious Hiking requires appropriate training. In particular, great attention should be paid to food groups. While taken into account not only taste, but also characteristics such as speed of preparation, retention, and caloric content of foods. Use the drafting menu-layouts. Charge to make the menu-layout chef in your group. Because each member of the team that is going camping should be their duties. There is a head, is responsible for the equipment, the technician, the doctor. If you tell people "Take something to your taste", then surely you will be found of salt, but it will be five kilos of pasta. Drafting the layout the menu is not such a difficult task, but in use it is extremely comfortable. Keep in mind that the menu layout consists of two separate documents, one from the other. Menus in varying degrees, familiar to all, include the name of the dish and its ingredients. Create a menu in the form of the most ordinary table. Before doing this lay out a plan of your hike. Understand how much will rise, will you have time to order lunch or only have limited snack, what mileage have to overcome during the day, whether there will be a group without water. Create a spreadsheet in Excel. 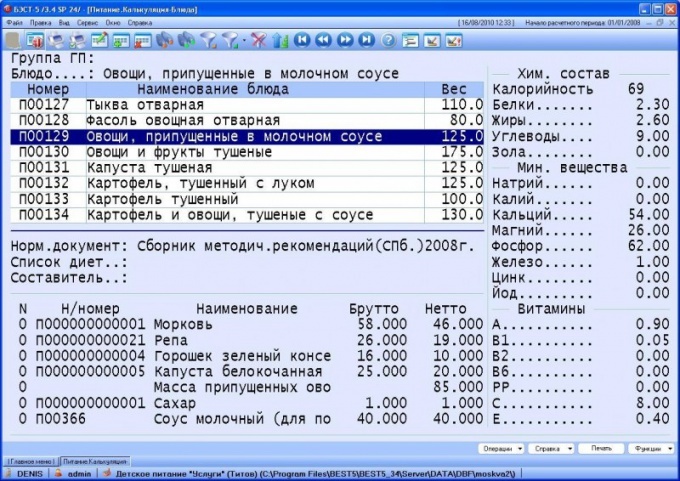 Enter the names of the columns: "Day hike", "the name of the dish", "Products", "notes". In the first column in each row, specify the day of the trip, day and month. So you will be easier to navigate in the planning menu layout. Split column "the Dish" on three lines in each day of trekking – Breakfast, lunch/snack, dinner. To brighten up the home, menu and campaign funny names for dishes, like "Oatmeal, sir", "Happy camper", "camping stuff". Complete the column "Products". Here it is necessary to carefully consider all components of meals is based on a certain number of people. Specify in the "note" features any time cooking" dishes. Next you will start creating your layout. It is better to make a list on a separate sheet. Count the number of each product in this list. Take a pound and a half more sugar than we did in the layout, add a hundred grams of cereals. After drawing up the layout for a hike distribute products to participants, who, and how many products carry. Print the document in three copies. This document requires unquestioning execution. Give for cooking only the amount of food that listed on the menu, or you can stay hungry halfway.